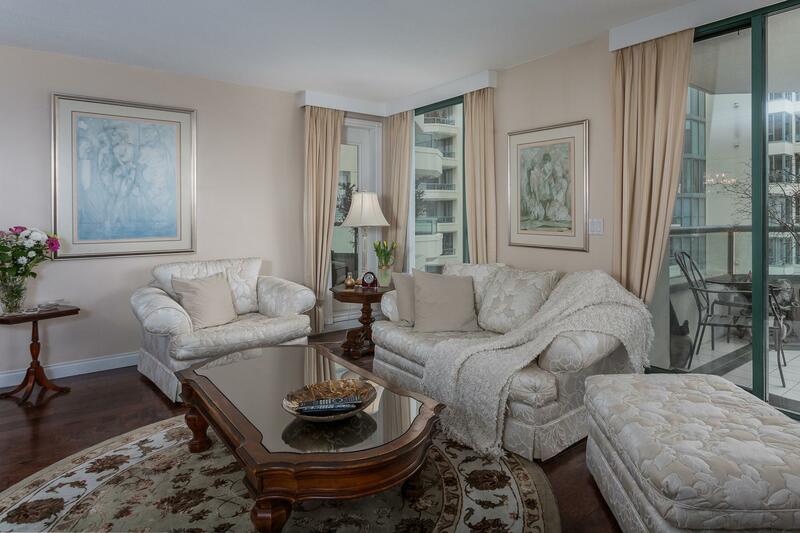 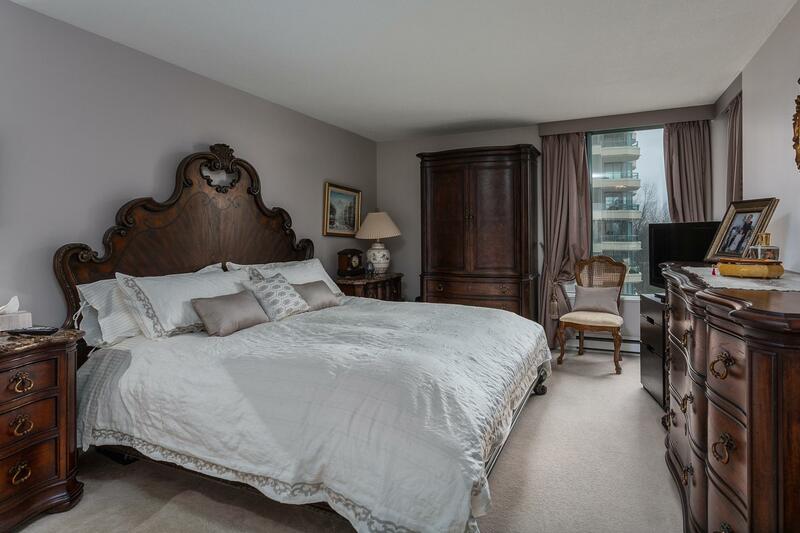 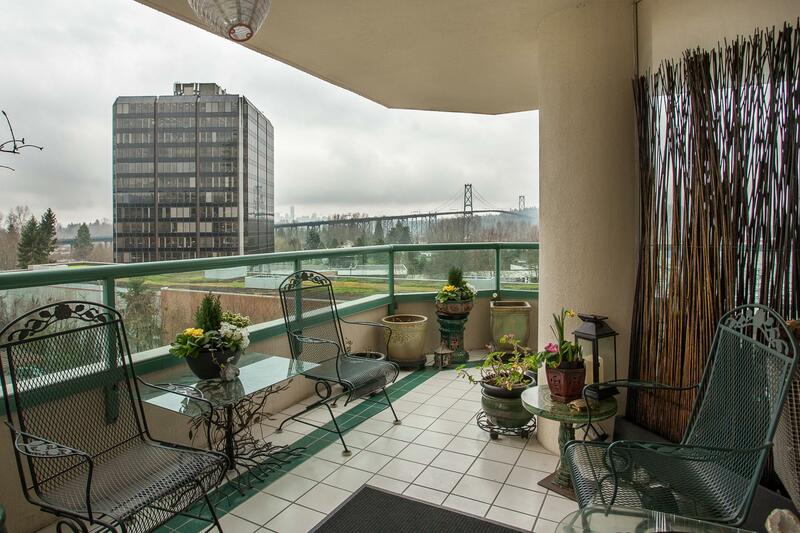 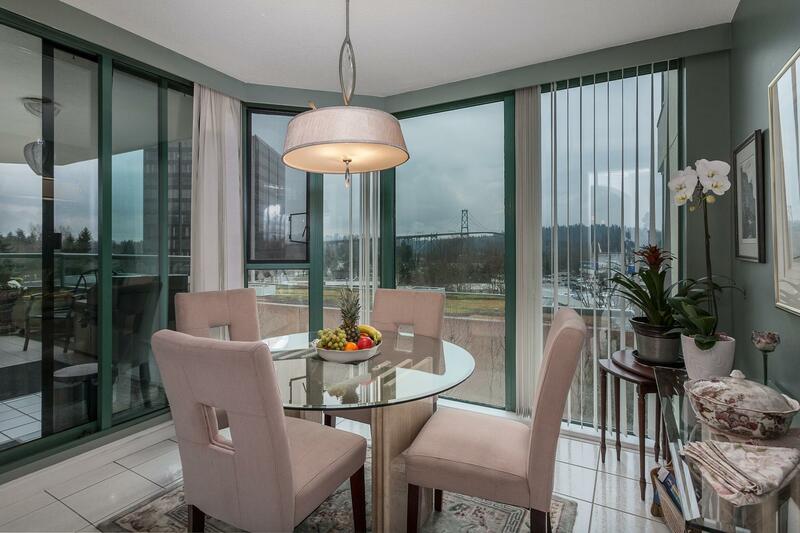 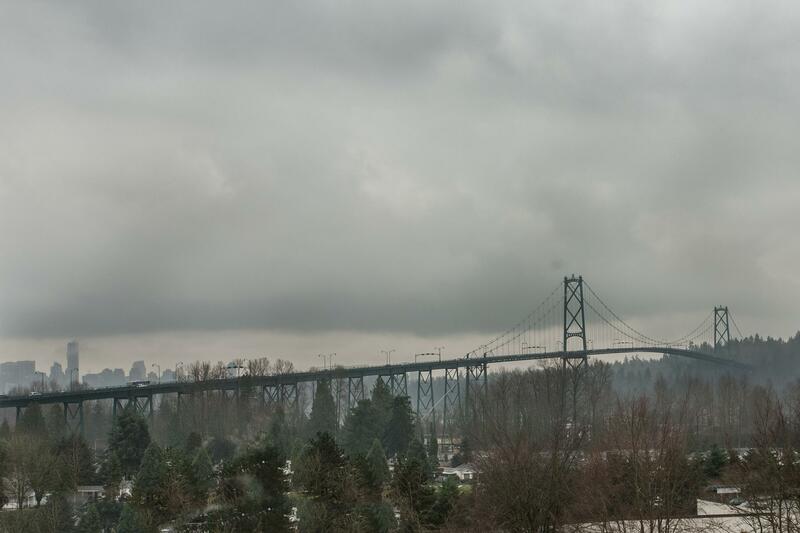 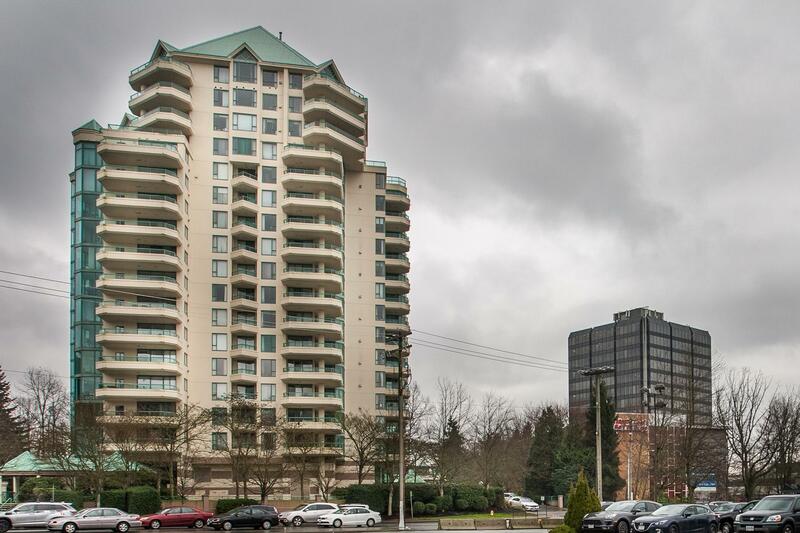 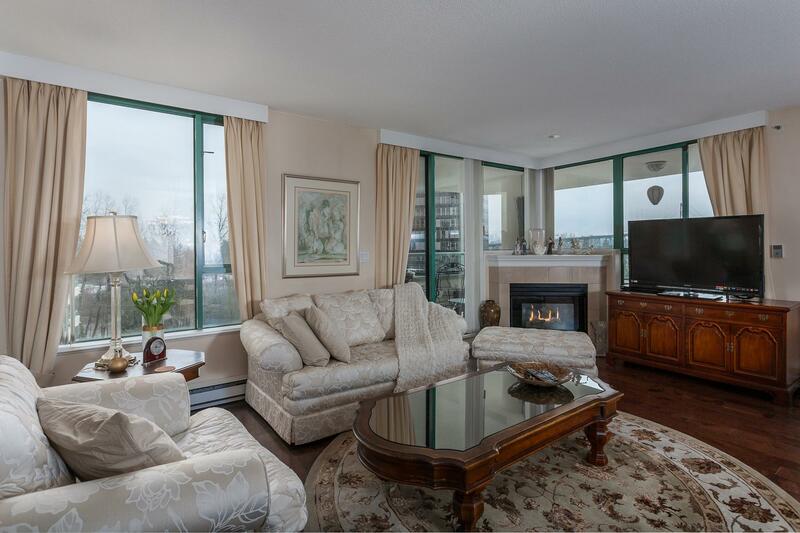 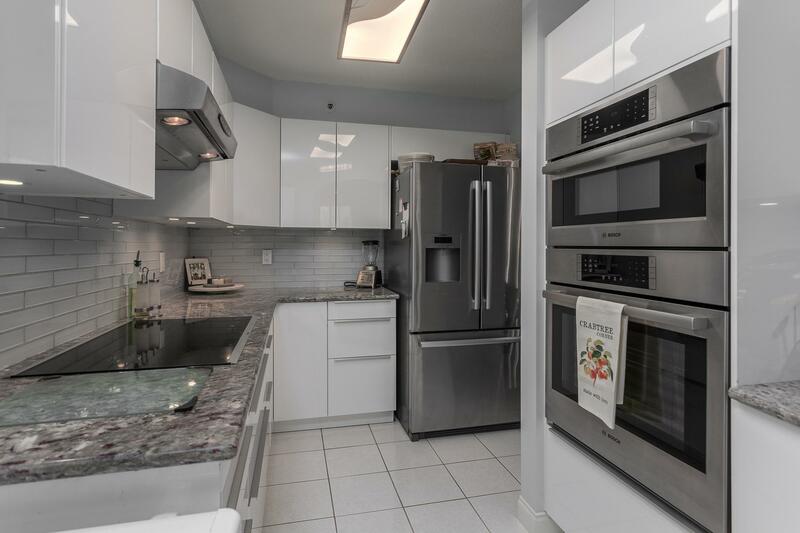 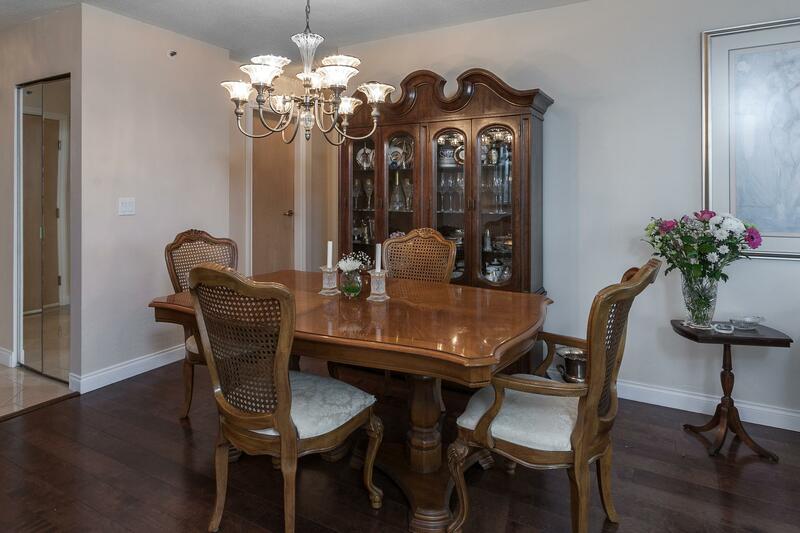 Beautifully renovated & spacious (1253 sq ft B plan) 2 bdrm 2 bath suite with lovely Lions Gate Bridge, city & ocean views. 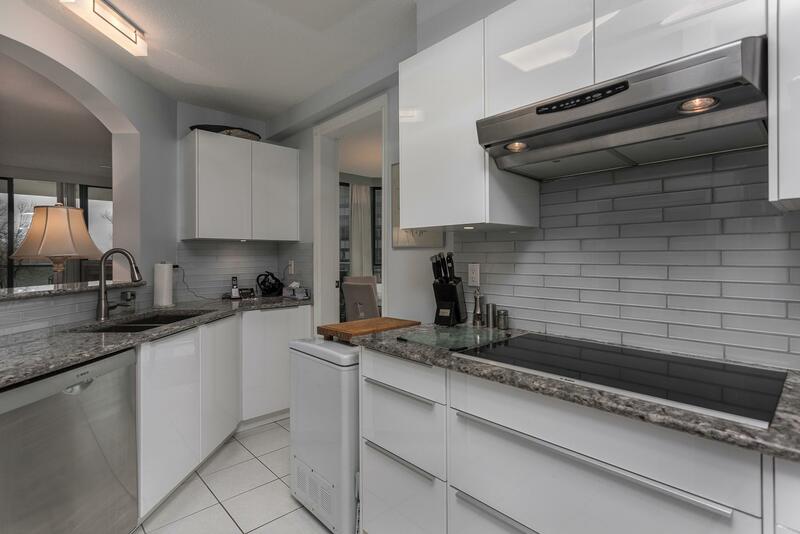 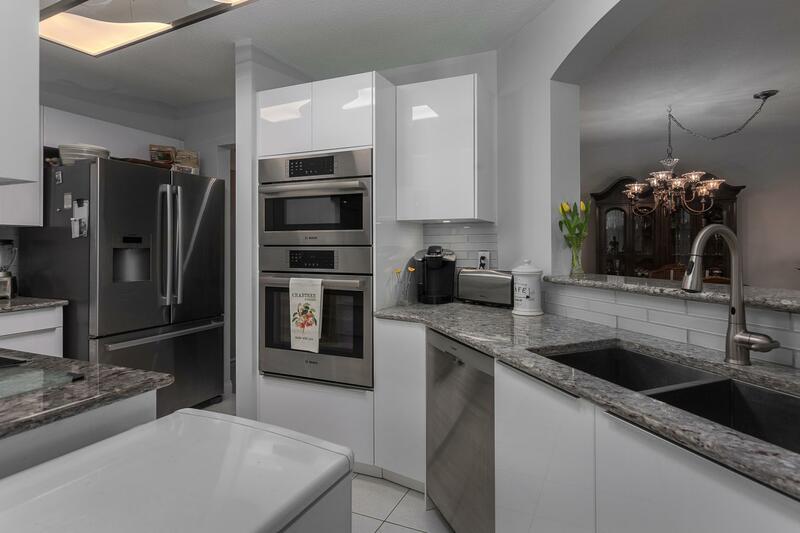 Recent updates include a new designer kitchen featuring Bosch stainless appliances with double wall oven, new granite counters, new cabinets, polished marble tiles in addition to mahogany hardwood flooring, updated lighting throughout, new full size washer/dryer as well as fully re-done master ensuite bathroom. 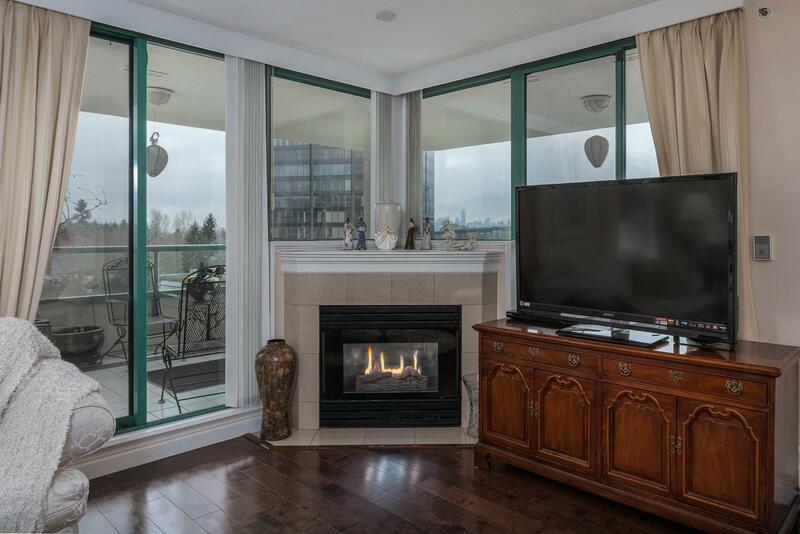 This gorgeous residence situated on the quietest side of the building also features 2 large covered outdoor patios from which to enjoy the views either day or night. 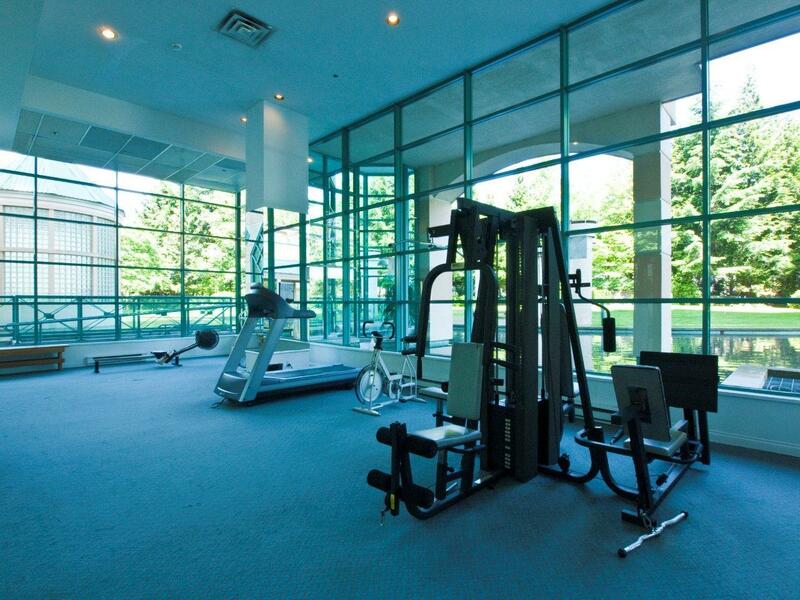 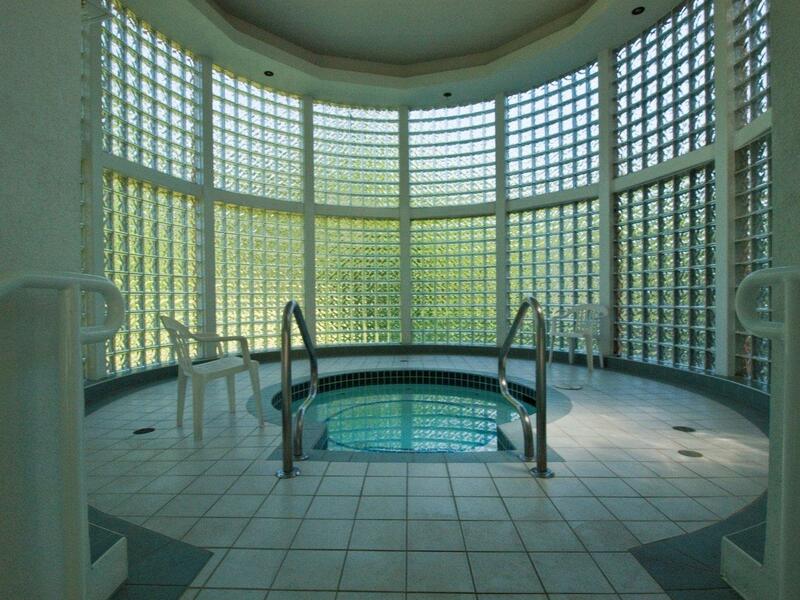 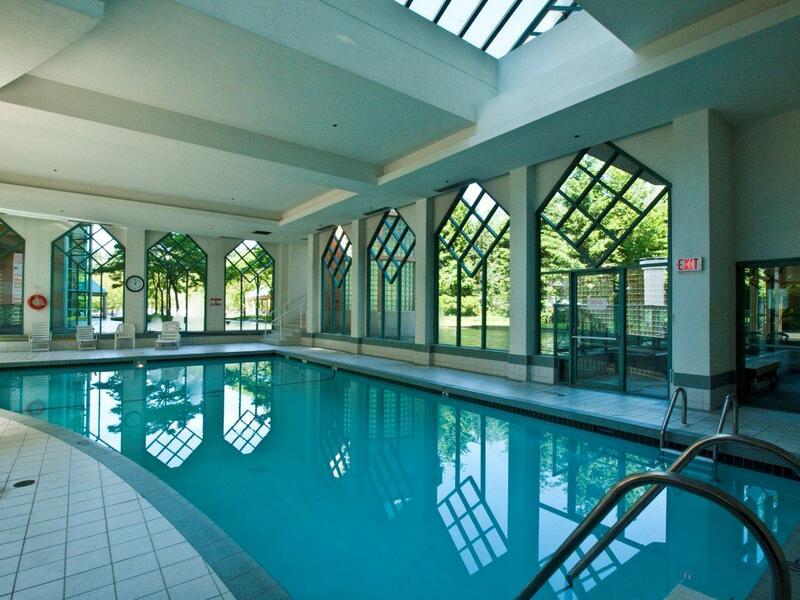 The West Royal complex also offers excellent rec facilities incl swimming pool, hot tub, sauna, fitness room & party room. 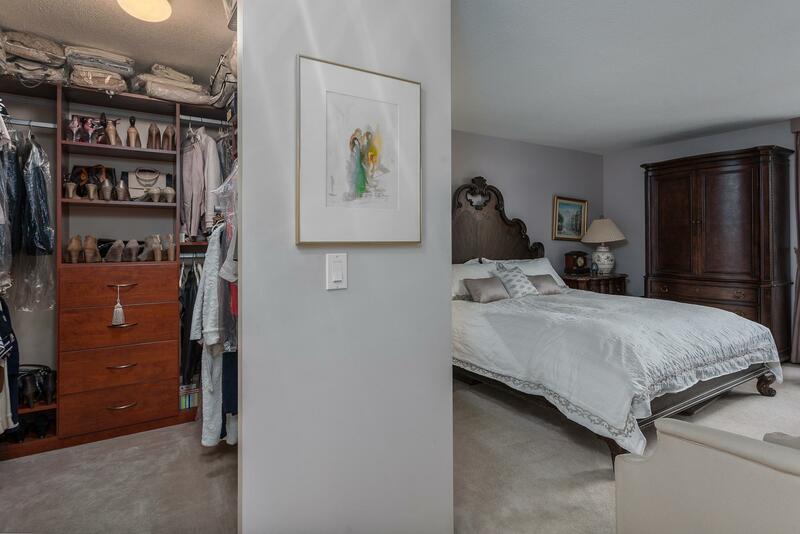 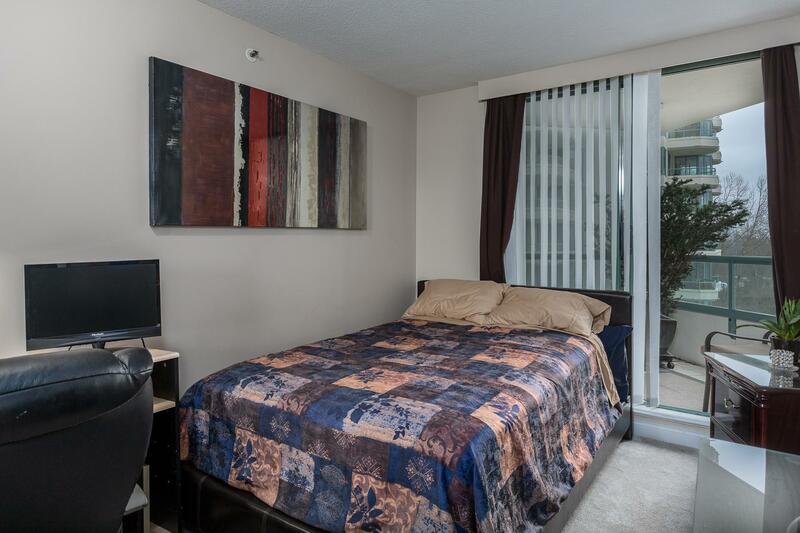 Conveniently located to Park Royal shopping and transit and seawall.